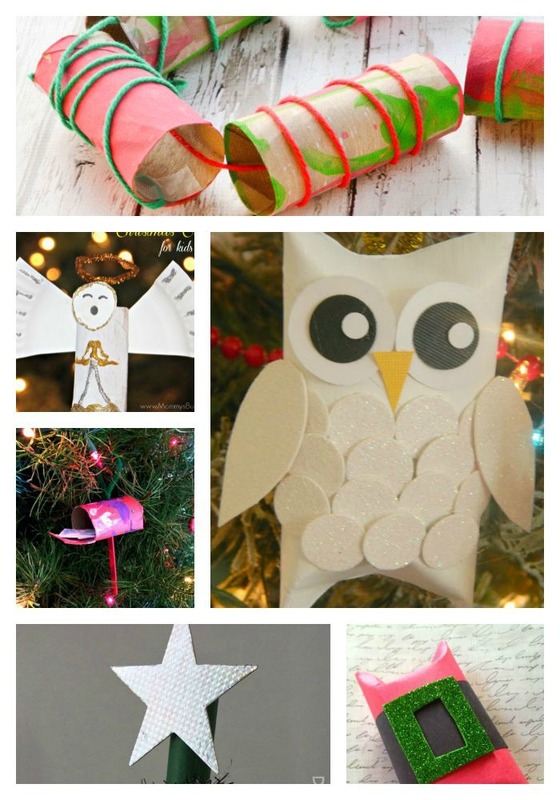 13 Toilet Paper Roll Crafts To Make For Christmas ! Toilet Paper Rolls are something every household likely has at their disposal. Instead of tossing ours into the recycling or trash can, I have been saving them to use for holiday crafts! 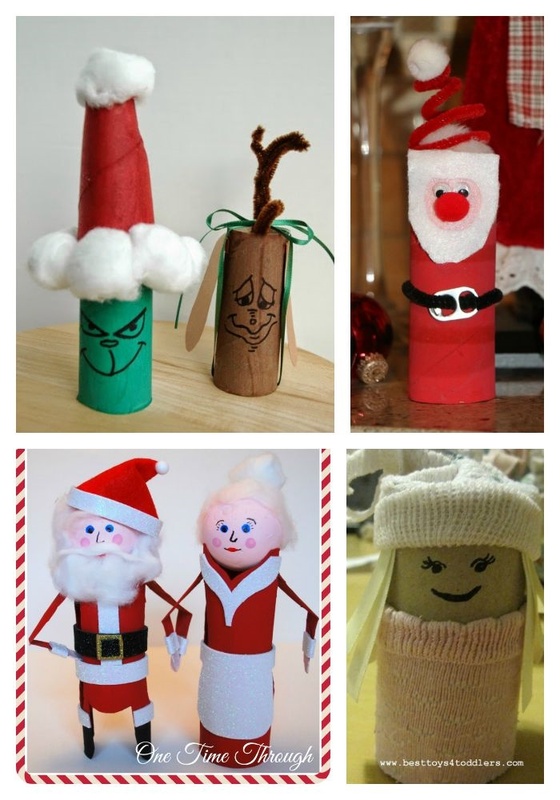 Here’s a round-up of 13 Toilet Paper Roll Crafts I found from around the web, to Create this Christmas! Which of these 13 Toilet Paper Roll Crafts will you try first? 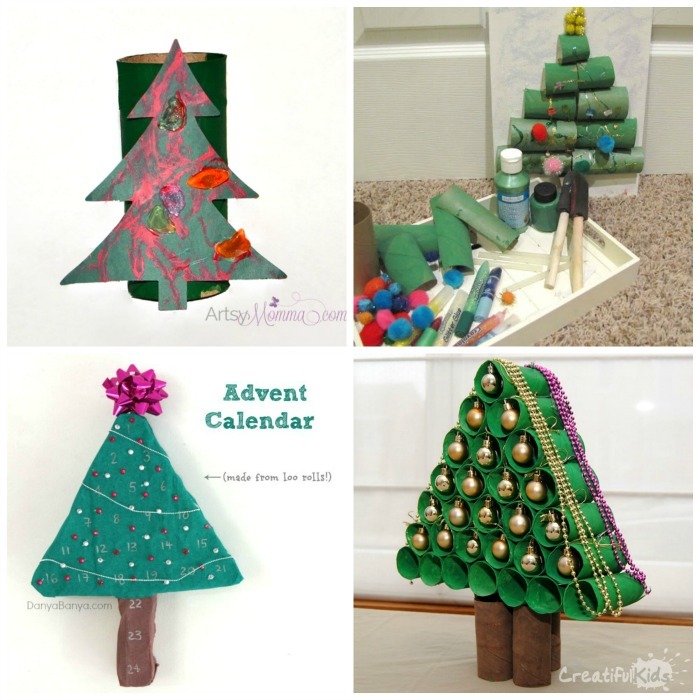 Do you have more ideas for how to use toilet paper rolls in Christmas crafting? Please share them in the comments!